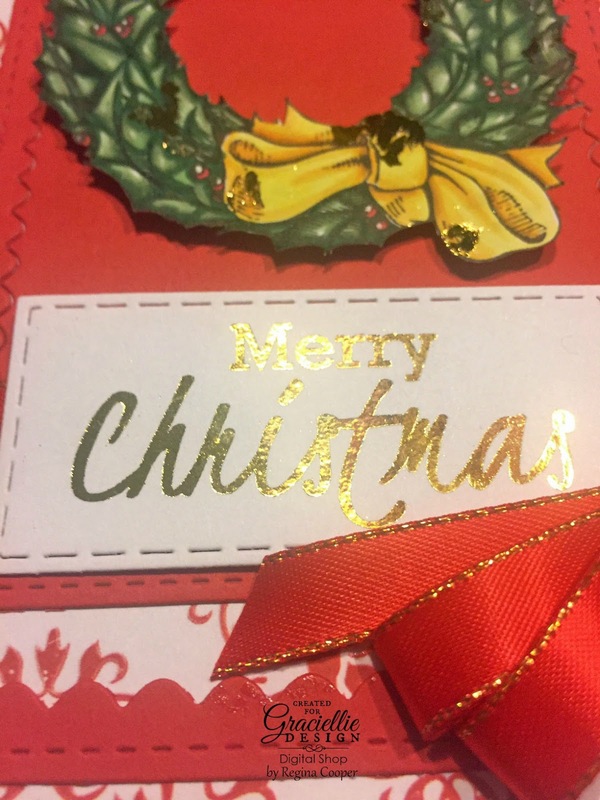 Have you started making your Christmas cards? 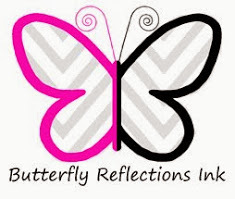 If not, Graciellie Design is having a blog hop to inspire you to start them. 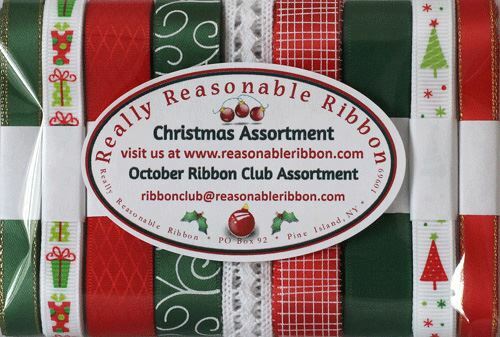 We are featuring Really Reasonable Ribbon. Below I will explain how the monthly Ribbon Club works. 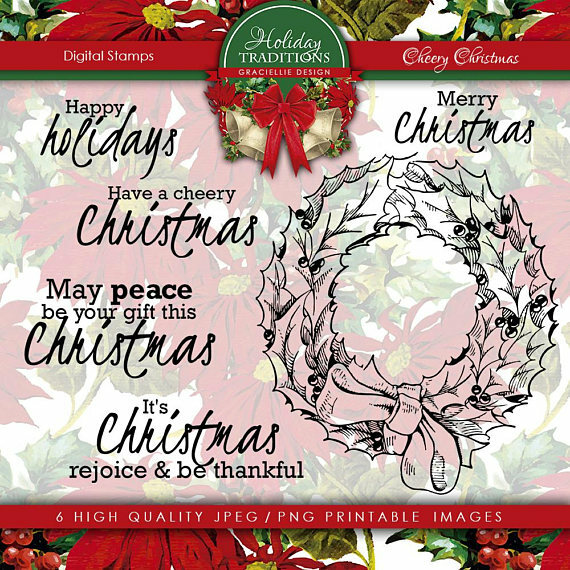 The new release includes four new digital stamp sets and a pack of digital paper. 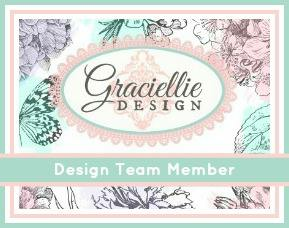 HERE'S A LINK to Graciellie Design online shop to see them all. The one I am using is called Cheery Christmas. I LOVE the detail in this wreath and it was so much fun coloring it with Copic Markers. 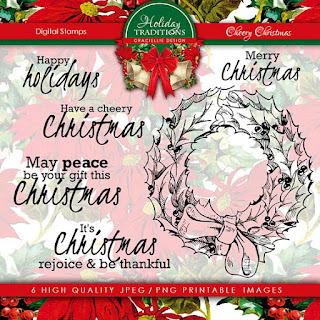 There is a lot of great detail on the holly leaves and I really like the fonts used here. 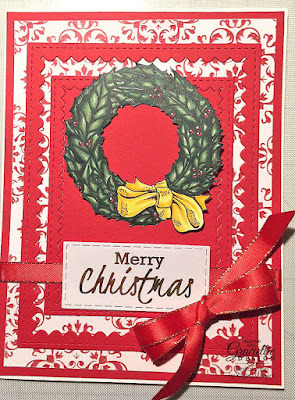 I started this card by printing the wreath and sentiment and then colored the wreath with Copic Markers and fussy cut it out. It seemed a little risky to cut this out with my Scan N Cut. 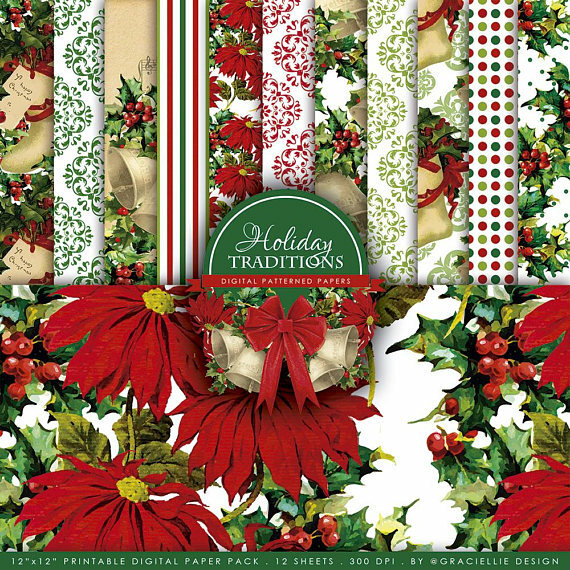 Next, I printed one of the digital patterned papers in the new set called Holiday Traditions and HERE'S A LINK to this paper pack. This card turned out so well with the red damask print I chose. 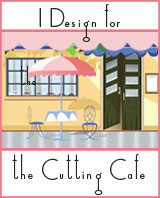 I used a die set from Gina Marie Designs called the Scalloped Rectangles. It was really nice to be able to use both of the sizes on this card as a frame. This card was made a little larger than an A2; it is 5"x 6-1/2". The sentiment was cut out using the Stitched Rectangle Die. 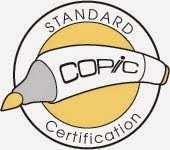 Since a laser printer was used, the sentiment was foiled using Thermoweb DecoFoil in Gold. Since darker greens were used for the wreath, the DecoFoil Pen was used to add specks of gold foil randomly on the wreath to brighten it up. 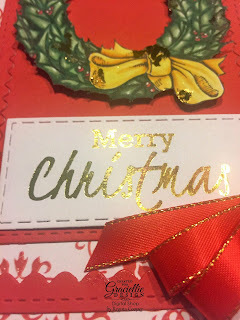 Ribbons with gold edges were chosen to coordinate with the gold in the card. 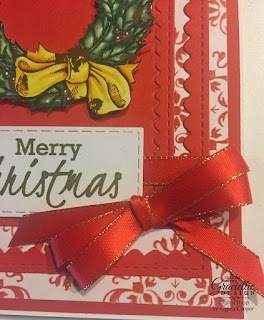 I wrapped it around the card and separately tied a double bow using the Bow Easy. Even if you are like me and not very good at tying bows, the Bow Easy really makes it easy to do. 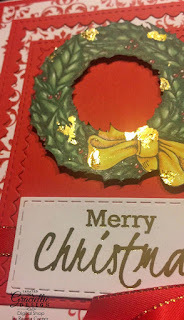 I used a glue dot to glue the bow down and pop dots under the wreath. The ribbon used is from Really Reasonable Ribbon. 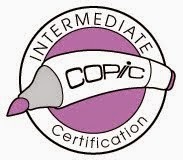 I am very impressed with the quality of this ribbon. It's beautiful, easy to work with and doesn't ravel when you cut the edges. I would highly recommend trying it. 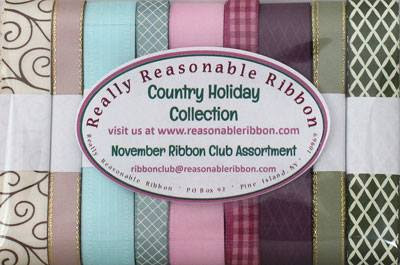 I love the monthly Ribbon Club because you get a beautiful assortment of ribbons that coordinate with each other. 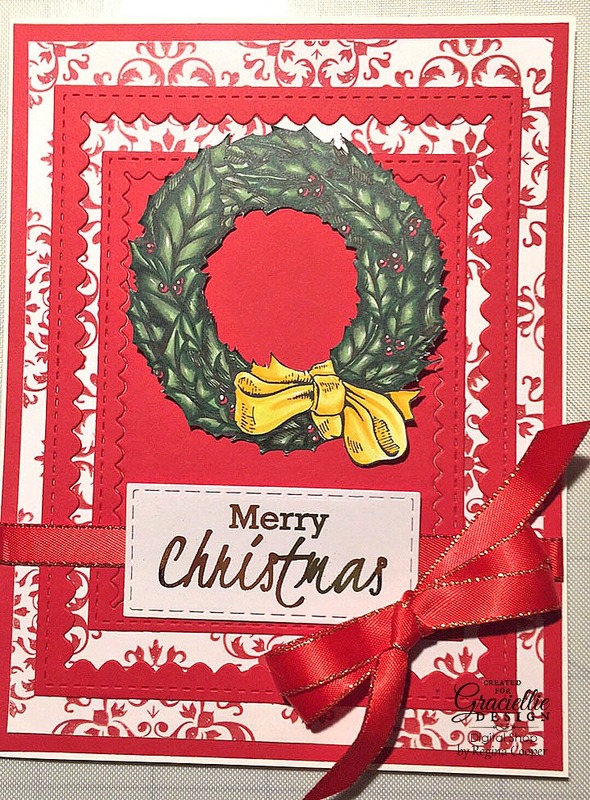 The Christmas Assortment was used for this card and is pictured below. I used the ribbon on the right end. I also have the Country Holiday Collection shown below. How beautiful are these colors??? Seeing ribbons like this makes me want to use ribbon more on my cards. It does add a lovely touch. I feel like ribbon adds something extra to the card to show you really want to dress the card up to make it even more special. Here's how the Monthly Ribbon Club works.... The customer joins and from then on (until you say you would like to stop) they automatically bill and ship a new assortment on the first of each month. Each assortment contains 7-9 different styles and 14-18 yards of ribbon. Typically it is 9 styles and 17 or 18 yards. 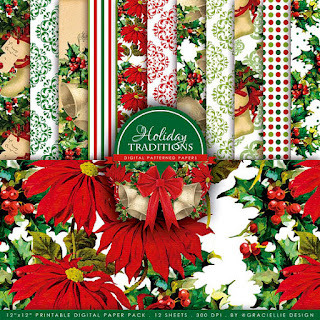 Each monthly assortment is either a holiday or color themed assortment of coordinating ribbon. The October Christmas Assortment I used had 9 styles and 17 yards of ribbon and lace. The November assortment assortment is the Country Holiday Collection shown above and has 9 styles and 18 yards of ribbon. There will be a special in November where you can start with the October/November set pictured above for a reduced price. Head over to the website for more details, pricing, etc. HERE'S A LINK to Really Reasonable Ribbon. As always we want to share more project ideas with you, so make sure you visit each blog for more inspiration and also for a chance to win a $20 gift card -not coupon- to the shop, so you can get our entire Holiday Traditions collection this month! 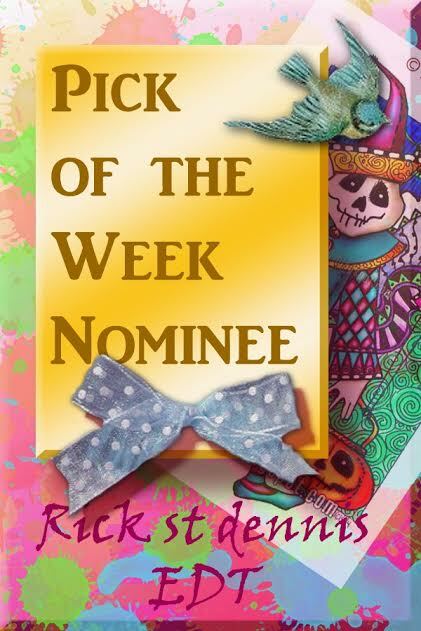 Your next stop in the blog hop is TERRI BURSON of WAVING MY WAND. She always showcases her projects so beautifully. HERE IS A LINK to her blog. 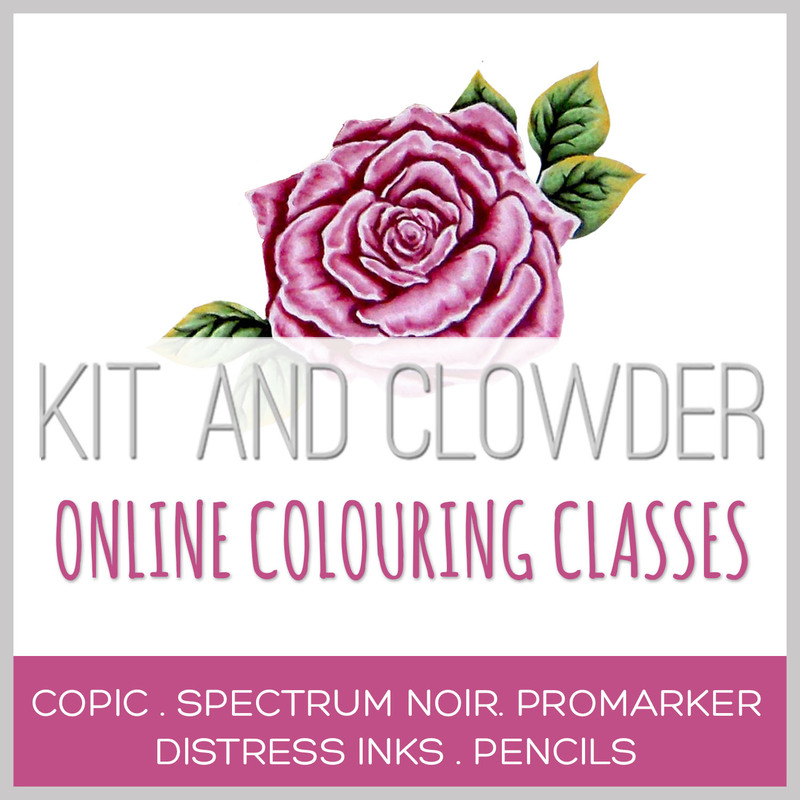 If you would like to start the hop from the beginning, you will start at the Graciellie Design blog and HERE's A LINK. Thank you so much for participating in our hop and I hope you'll take a minute and check out Really Reasonable Ribbon's website. Such a lovely card, Regina. Thanks for the inspiration. What a beautiful wreath you've created for your lovely Christmas card! Lovely card Regina. Love the foiling details. Lovely card and the added sparkle is perfect, Regina. This is a great Greetings card ! I love the wreath. So many lovely details and I'm absolutely loving all the red, including that scroll work background design! Very pretty. I like the layers. Such a lovely card! I love the wreath.